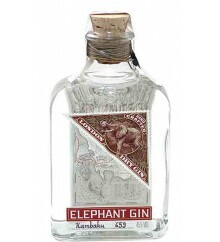 Elephant is a premium gin with 45ºmade in Germany. 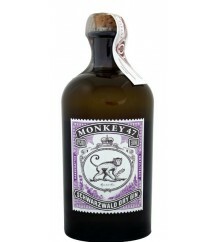 Monkey 47 is a Ultra Premium Gin with 47º made in Germany. 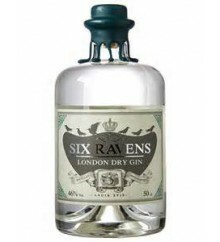 Six Ravens is a Premium Gin with 46º made in Germany. 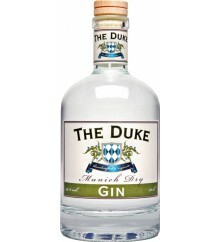 The Duke is a Premium Gin with 45º made in Germany. 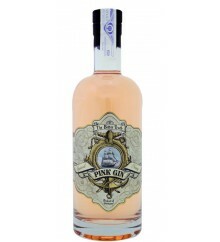 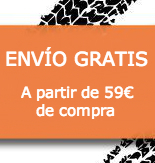 www.gintoniQ.com recomienda el consumo responsable y moderado. 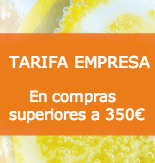 Prohibida la venta a menores de 18 años.